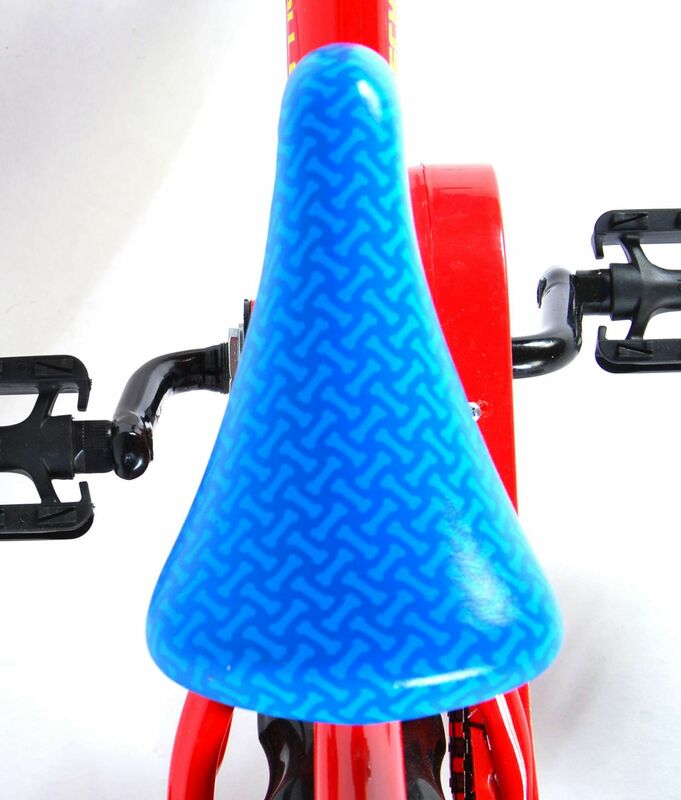 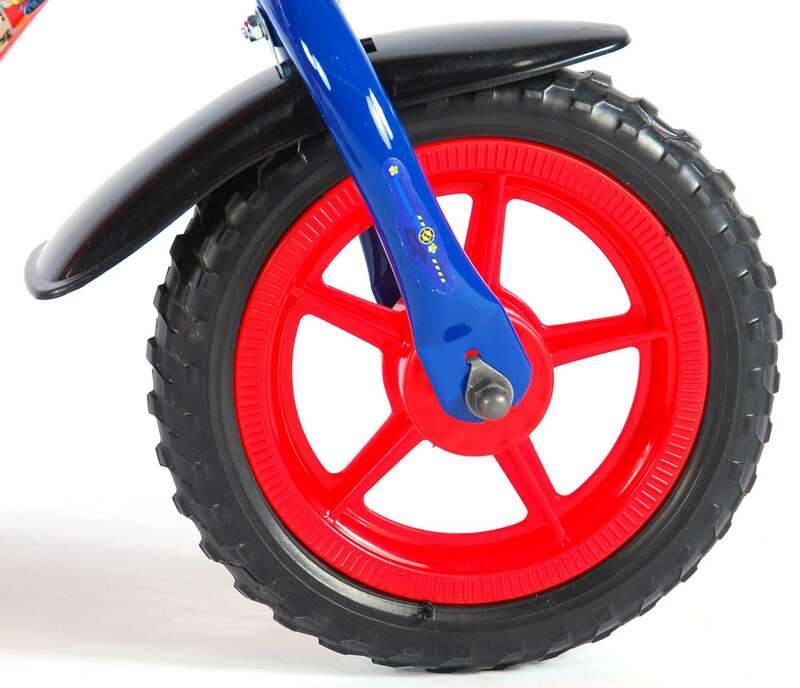 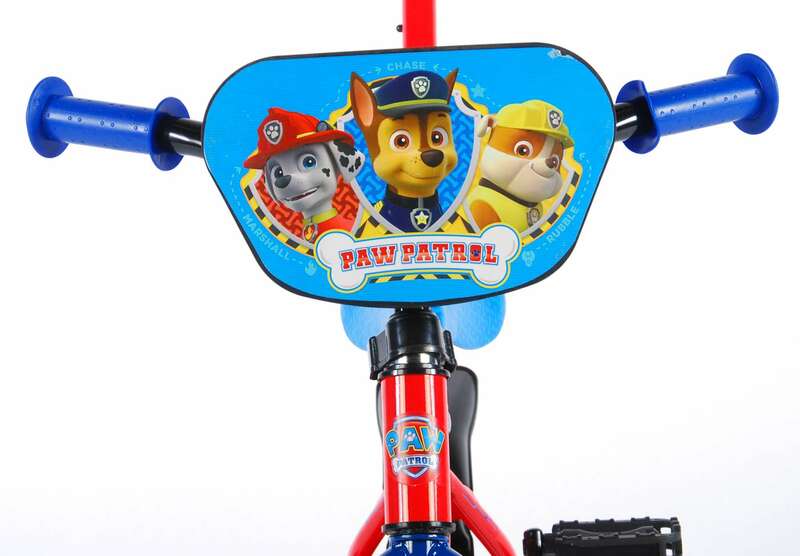 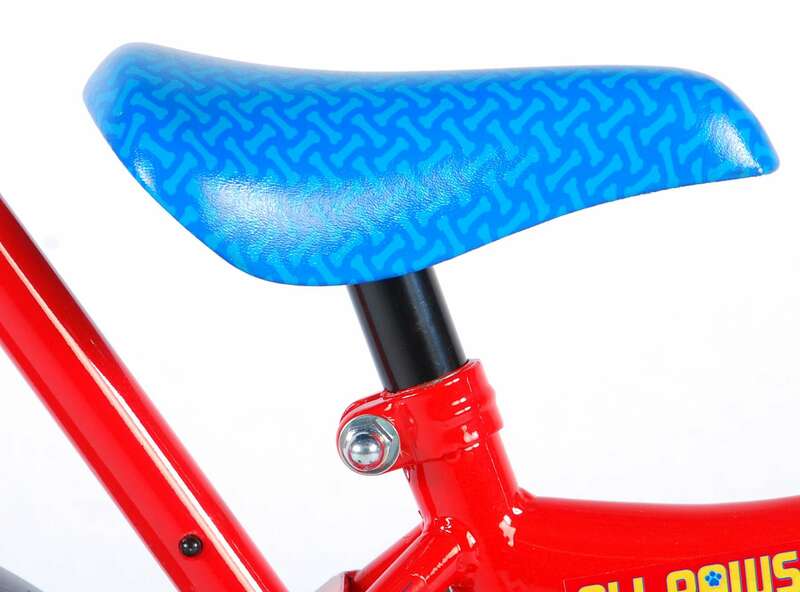 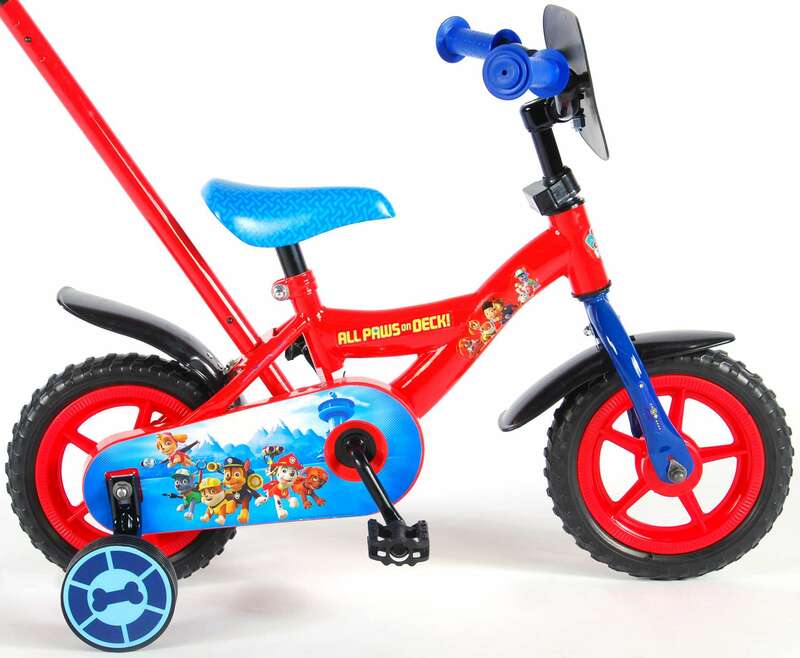 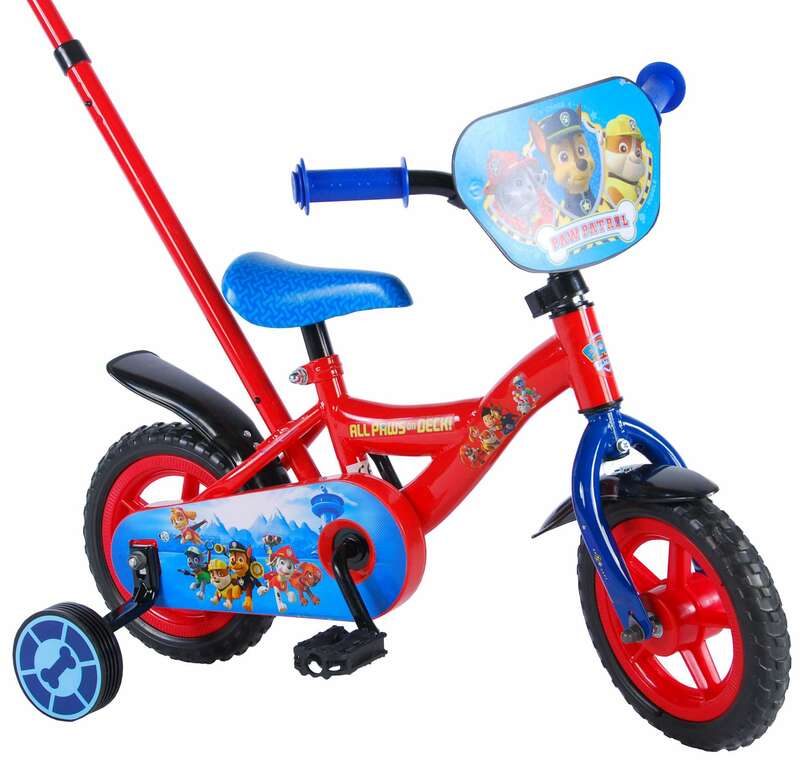 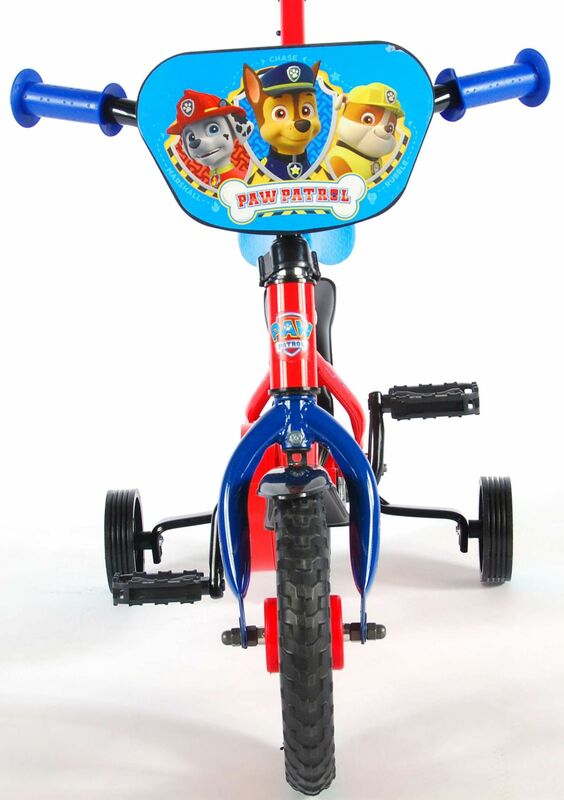 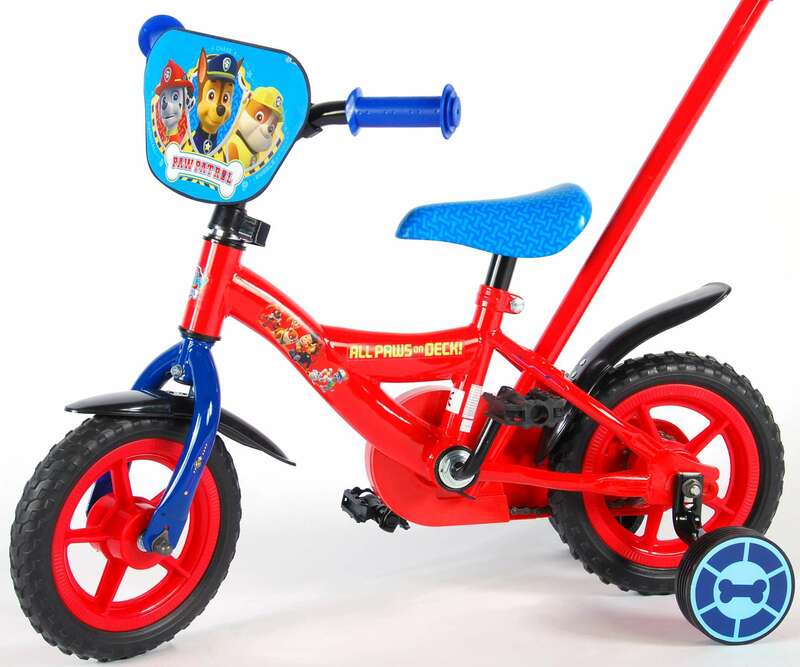 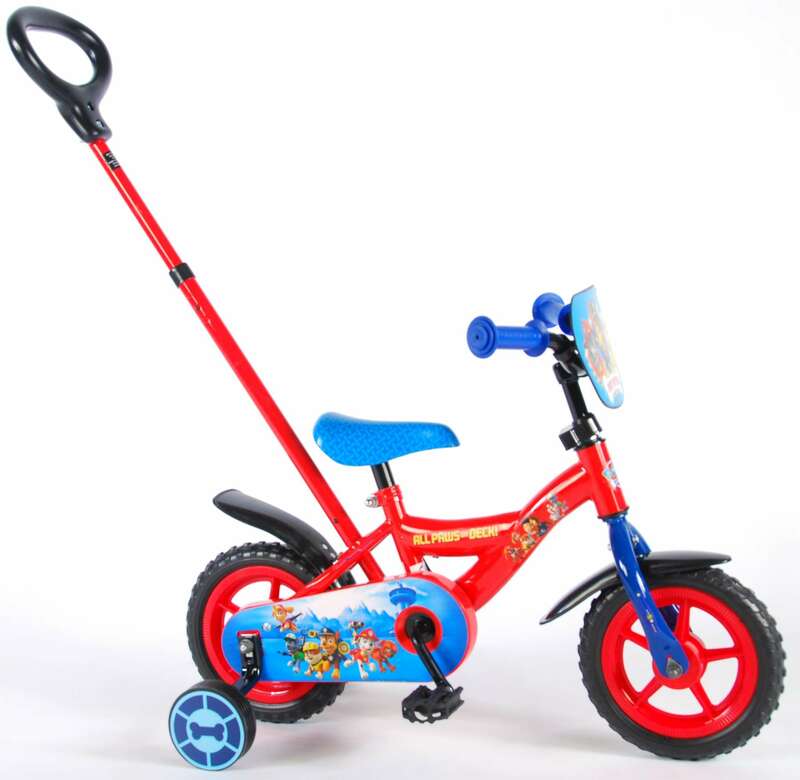 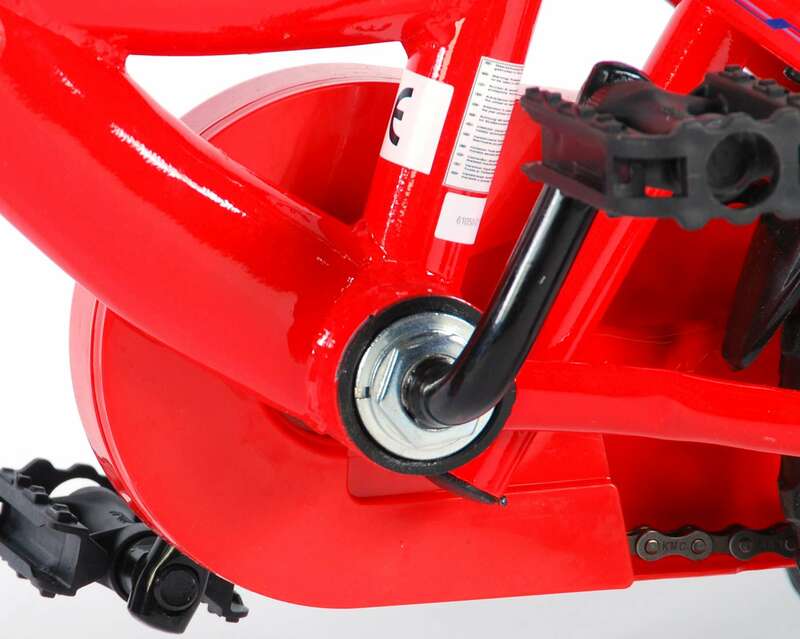 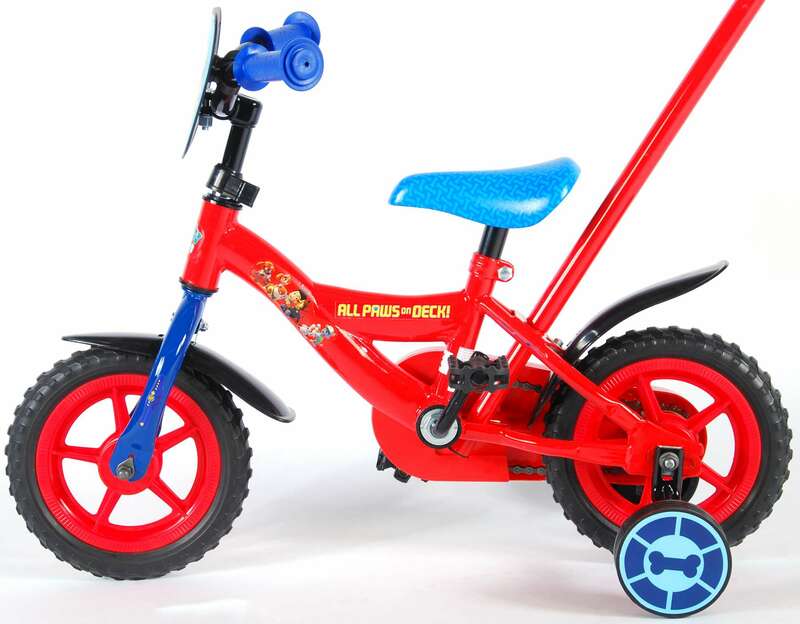 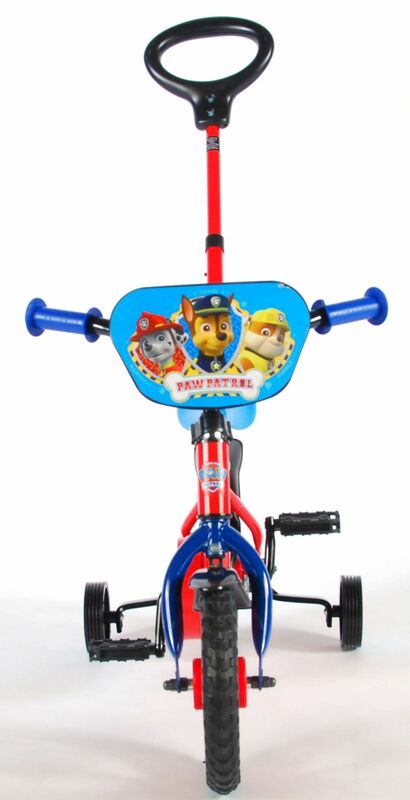 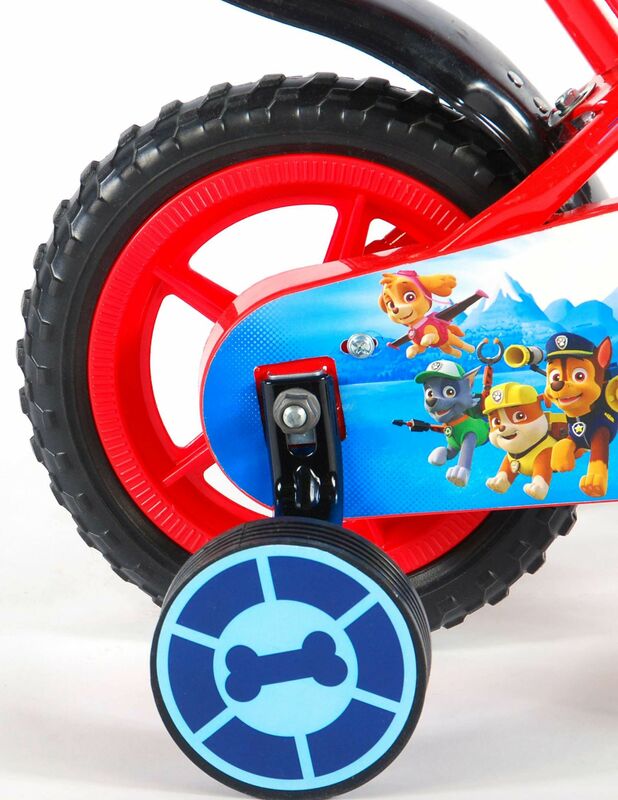 10 inch Paw Patrol bicycle with removable pushbar. 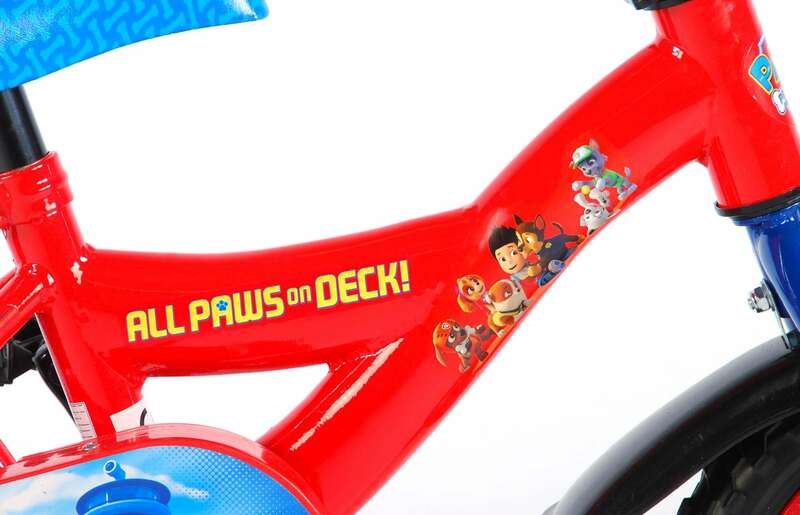 For every youngster who is a Fan of the popular kids series Paw Patrol. 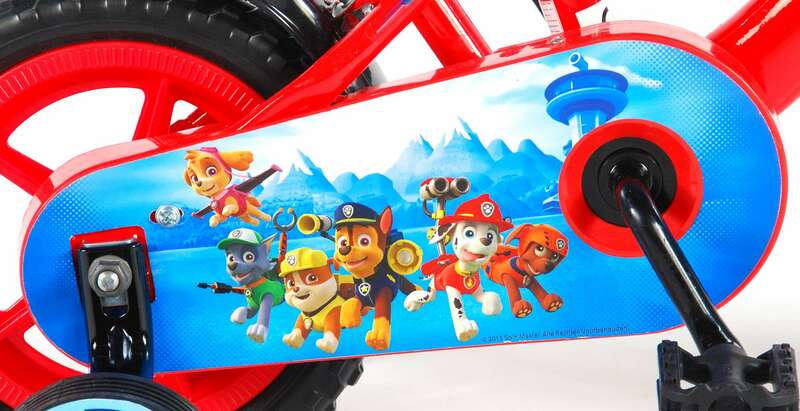 In the colours and with graphics of the Paw Patrol pups with a fantastic design.